The world of medicine and technology have intertwined for years, with things like smart phone-enhanced stethoscopes and 3D-printed microfish allowing humans to live healthier lives. But, for all the technological innovations, the gap between doctor-patient understanding has often been wide. For patients to better understand their diagnoses and how their doctors will treat them, there needs to be constant, effective contact. Apple held its yearly special event on Wednesday, unveiling all the new updates and additions to its iPad, iPhone, and Apple Watch lines. Two apps in particular that were announced at the Apple event aim to bring the relationship between doctor and patient closer than ever before. A new app for your Apple Watch, Airstrip improves health care delivery by allowing patients and doctors to stay up to date about each other’s statuses in real time. Doctors will be able to see their patient’s heart rate, blood pressure, pill schedule, diagnoses, lab results, and more with just a glance at their wrist and a swipe of the finger. Airstrip also allows pregnant women to keep their physicians up to date with how their baby is doing at any given moment. 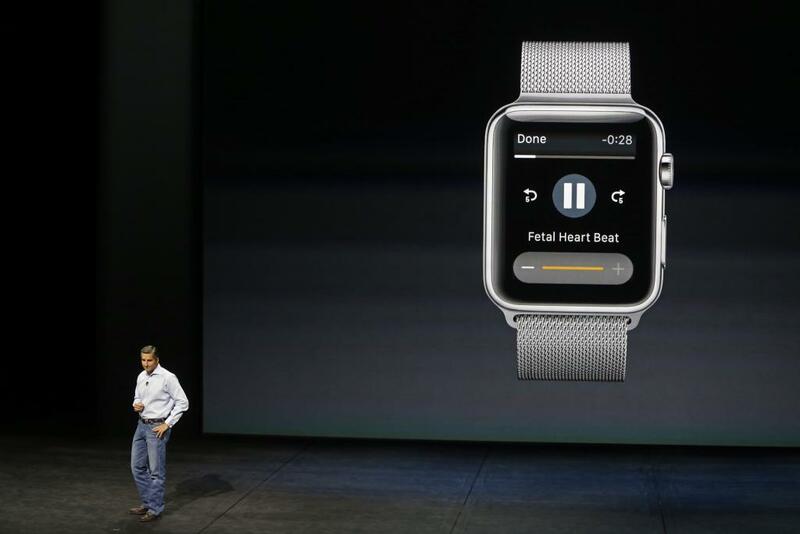 Using the Apple Watch’s heart monitor and a Sense4Baby unit, which differentiates between the mother and baby’s heart rhythm, a mother can actually record and hear her baby’s heart rate in real time. 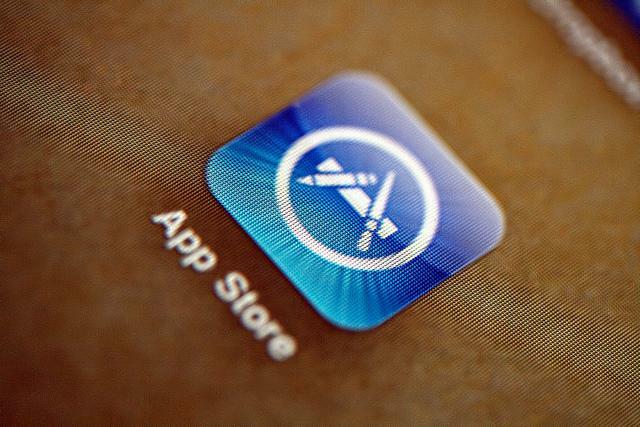 If you’re worried about sharing your information with a doctor over an app, fear not. The app complies with the Health Insurance Portability and Accountability Act, a federal law that strictly protects a patient's private health information. Learning about anatomy has been limited in some sense to the 2D realm — in textbooks and posters — and clunky 3D models. Well, pretty soon, doctors and patients will have access to 3D images of muscles, ligaments, bones, and just about every facet of the human body, thanks to 3D4Medical. Using anatomically correct models rendered on the new iPad Pro, doctors or physical therapists will be able to show their patients exactly how their quadriceps work. With the new Apple Pencil, they’ll also be able to mark exactly where on the bone or muscle a tear, break, fracture or split occurred. Then, if you want to have a copy for yourself, they’ll be able to send the image to your phone, email address, or wherever else you might want it. 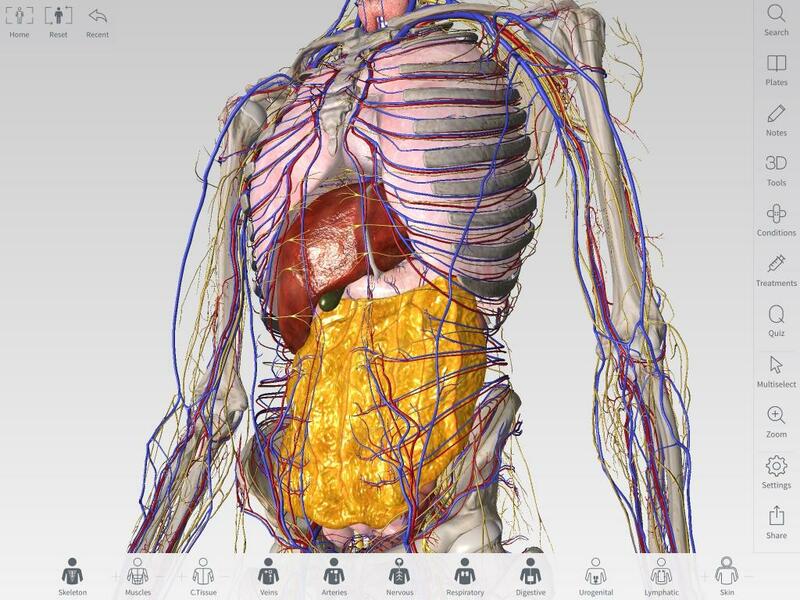 The real-life animations of the app also show you how the body moves, and how its skeletal and muscular system move with it. This is crucial for doctors or physical therapists, who need to understand all of the human body’s intricacies in order to be able to properly explain a patient’s condition. Aside from bringing health care providers and patients together through a better understanding of the human body and its conditions, these two apps may also be used as educational supplements, helping doctors and doctors-to-be thrive in the digital world.